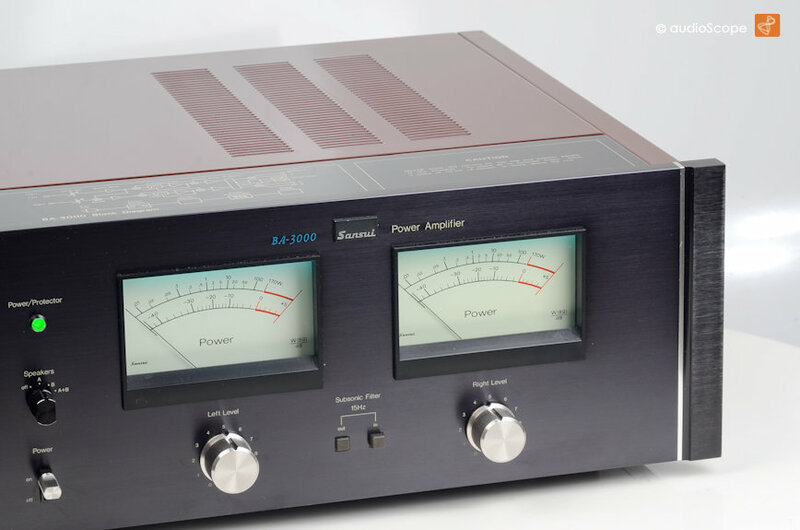 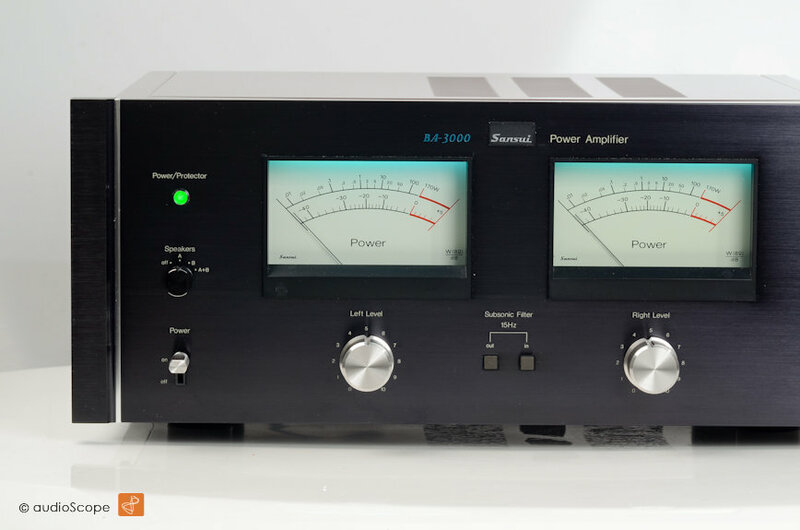 Sansui BA-3000 Power Amplifier for sale. 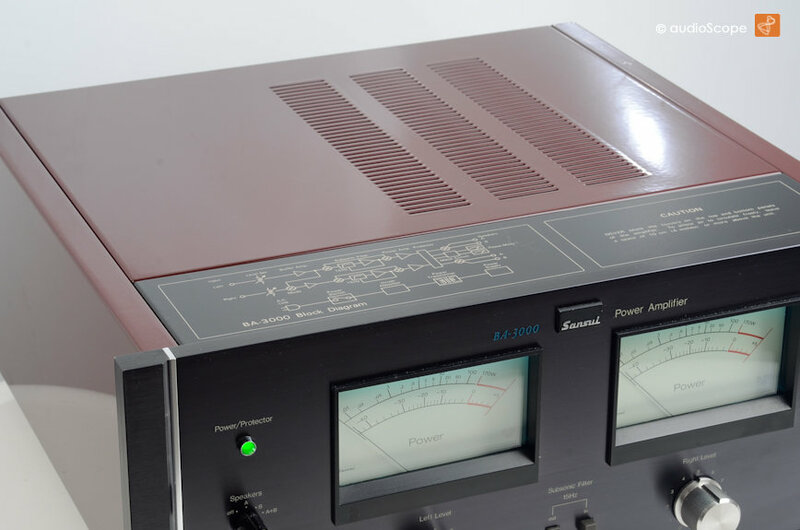 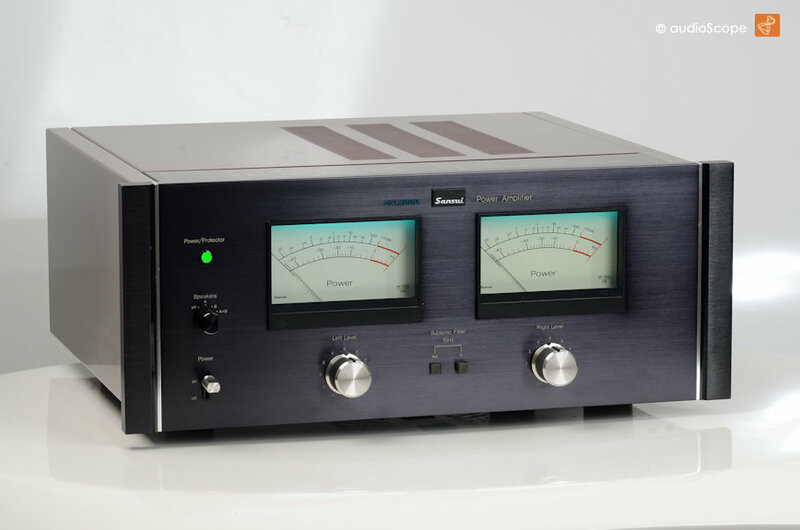 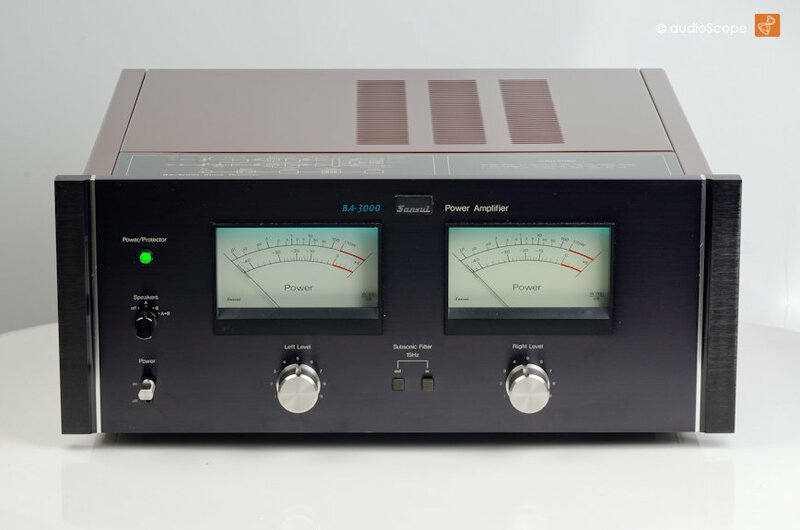 Fantastic Reference Power Amplifier in very good condition, just minimal wear on top, hardly visible. 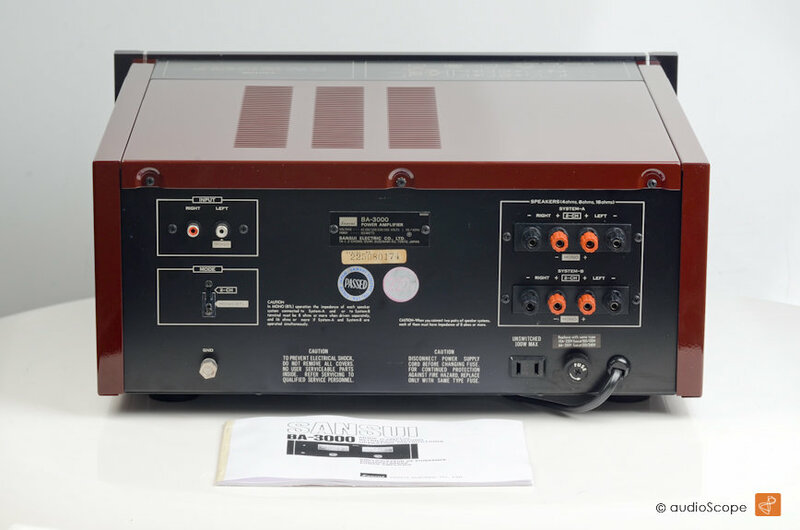 From first owner including a copy of the original owners manual.